Working with a joint venture partner, we acquired the retail parade in the centre of Alderley Edge which was let to the Co-Op and three other retail / leisure units. 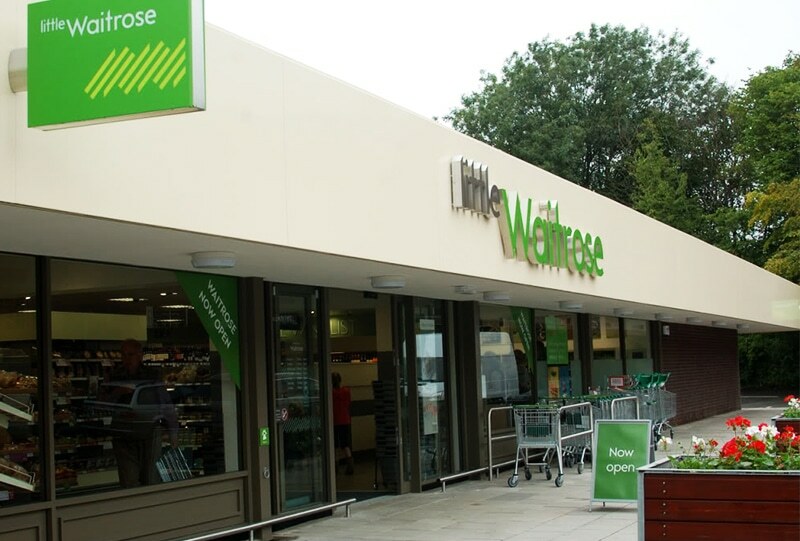 We actively asset managed the leases to obtain vacant possession and simultaneously agreed a deal with Waitrose to take a lease of the entire property on an improved rent, following substantial landlords works. Taking advantage of the market at the time we then sold the entire property to Aberdeen Asset Management.